Life transformation happens best within the context of community, so if a church is going to be intentional about discipleship they have to develop on-ramps to small groups that reach people on the fringes and beyond. If we continue to offer small groups to the normal church attenders, a majority of the people who show up to church are never reached. Pastors, church staff and small group leaders are trying to figure out how to make small groups work in their church and they don’t know how. 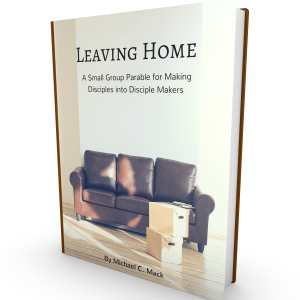 Small Groups For The Rest Of Us gives them practical, proven strategies on moving people from the fringes into biblically based communities.